Just when you think fashion from bygone eras like the 80’s and 90’s are old and tacky—with the likes of blown-up hair, big shoulder pads, mom jeans—you couldn’t be any more wrong. These days, there is a clamoring for throwback fashion. Tom Ford is bringing shoulder pads back in his latest RTW collection and Versace reunited supermodels from the 90’s on the runway. 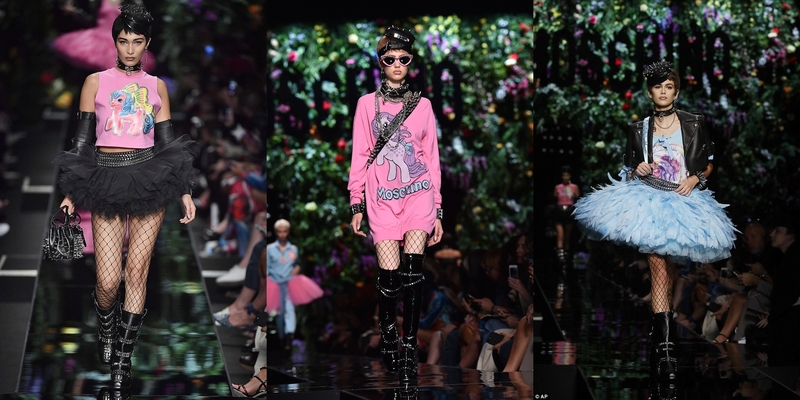 And now, it’s Jeremy Scott who’s cashing in on the nostalgia trend with his “My Little Pony” collection he debuted in the runways of Milan. Not a stranger to infusing pop culture in his designs, Scott is known for his quirky looks that included McDonald’s, Nintendo, Spongebob, and Barbie. 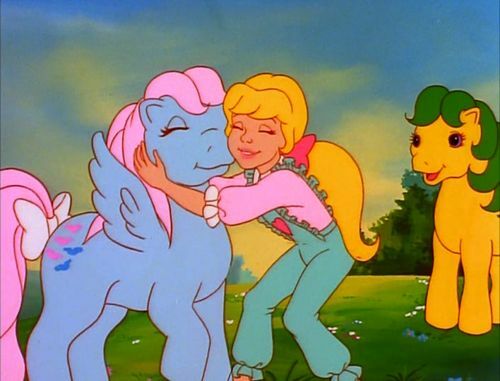 “My Little Pony” is a popular TV series for children which first aired in 1986, and consequently in 1992 and 2010. 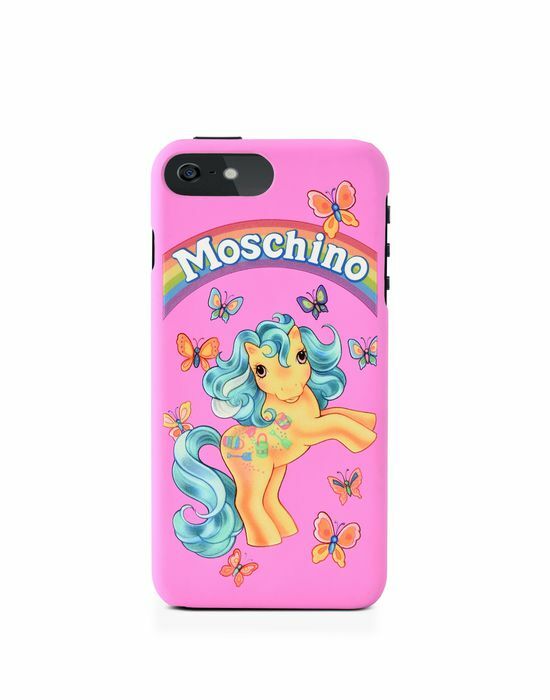 It’s a well-loved American animated television series produced by Sunbow Productions and Marvel Productions based on the My Little Pony toys released by Hasbro. It tells the story of magical creatures living in Ponyland, where everything is harmonious and everyone is just singing and dancing. That is, until witches, trolls, goblins and all the other beasts come to destroy their peace. The little ponies band together to fight and win over their enemies. 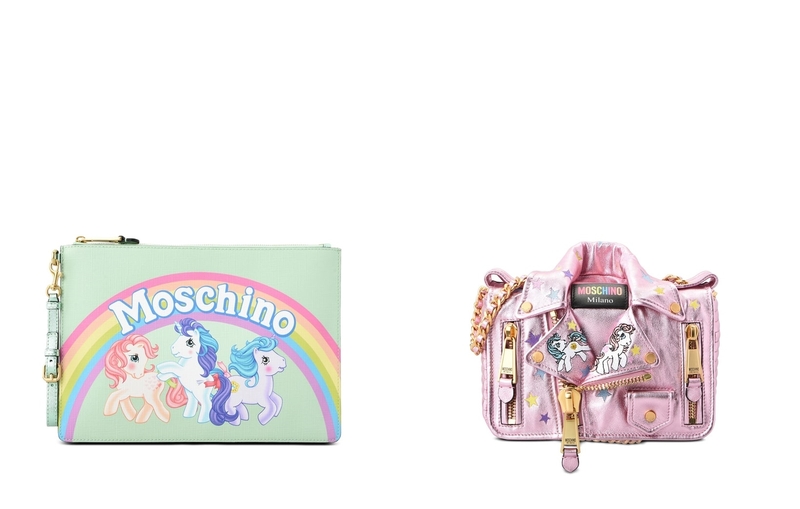 Needless to say, the ponies that are bursting in sky blue, pink and pastel rainbow colors are too adorable to resist. Kids and kids-at-heart have grown to love these cute creatures over the decades. 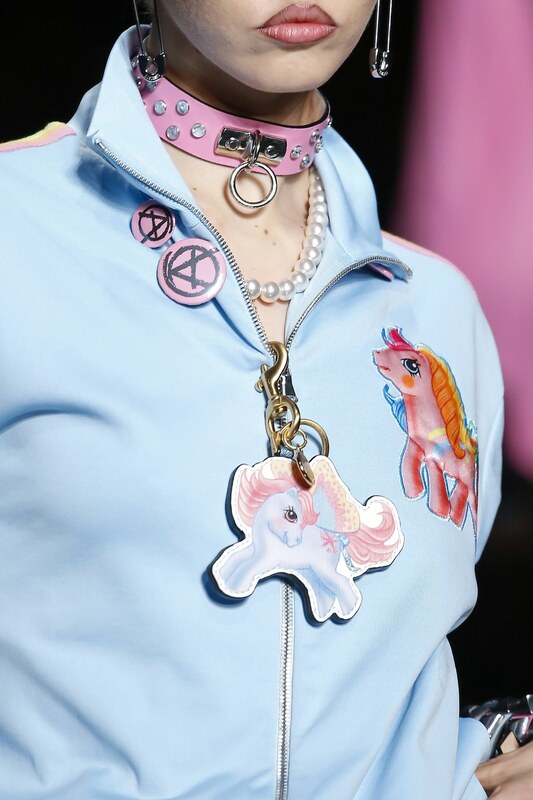 The concept of the unicorn is selling out like hot cakes and trending online these days — everything from Starbuck’s frappes, pastries, to hairstyle — it’s only be a matter of time before this mythical creature is made into apparel.